We used the ANSI standards development process to develop consensus-based auditing standards for dietary supplements, consumer products, over-the-counter drugs and cosmetics/personal care products. 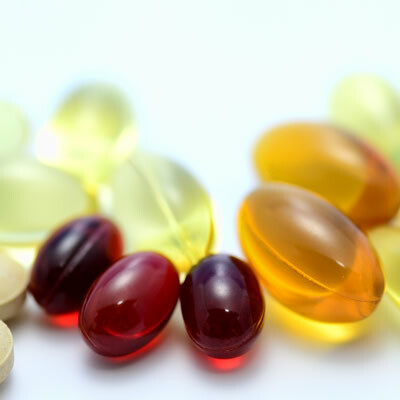 The GRMA utilizes the ANSI accredited 455 Dietary Supplement Standard based on 21 CFR Part 111 and relevant criteria from 21 CFR Part 117 (Food Safety Modernization Act) for the production, control, storage and shipment of dietary supplement products. 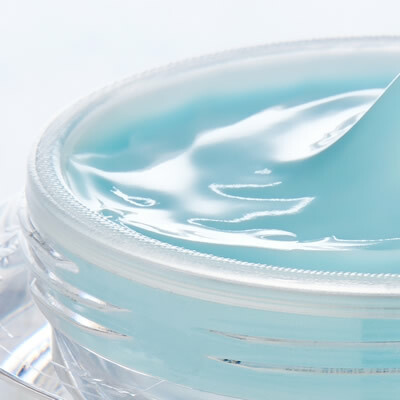 The GRMA utilized the ANSI accredited 455 Cosmetic Standard for cosmetic and personal care products based on ISO 22716 and the U.S. FDA Cosmetic GMP Guidance for the production, control, storage and shipment of cosmetic products. The GRMA utilizes the ANSI accredited 455 OTC Standard for OTC drugs based on GMPs for manufacturing, processing, packing or holding drugs for finished pharmaceuticals (21 CFR Parts 210 and 211). The standard may also include parts of the only standard for GMPs in pharmaceutical excipients, NSF/IPEC/ANSI 363. 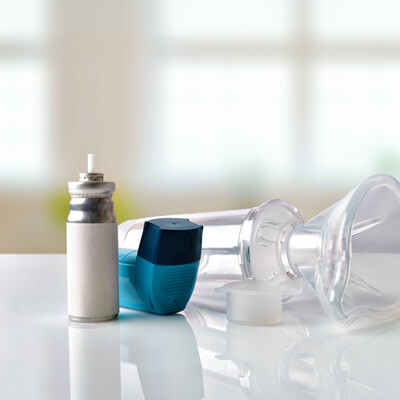 The GRMA is helping to develop a GMP standard based on ANSI/AAMI/ISO 13485, as the basis to create a consensus-based audit program for class one medical devices. We are also in the early phases of the development of other consumer goods product standards. Through the development of a single, public standard for each product category that all certification bodies can use, industry will be able to utilize their certification to meet multiple customer and retailer needs. 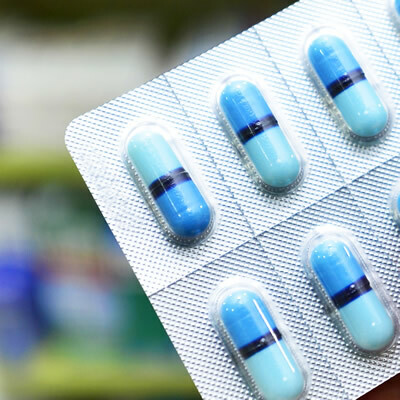 Retailers and manufacturers can point to the ANSI-approved GMP standards as proof of the industry’s commitment to quality, safety and regulatory compliance. The 455-Standards are now fully implemented and approved CB’s are accredited to provide audit services. You must be a GRMA member to schedule an audit. For membership information please visit our Membership Page.